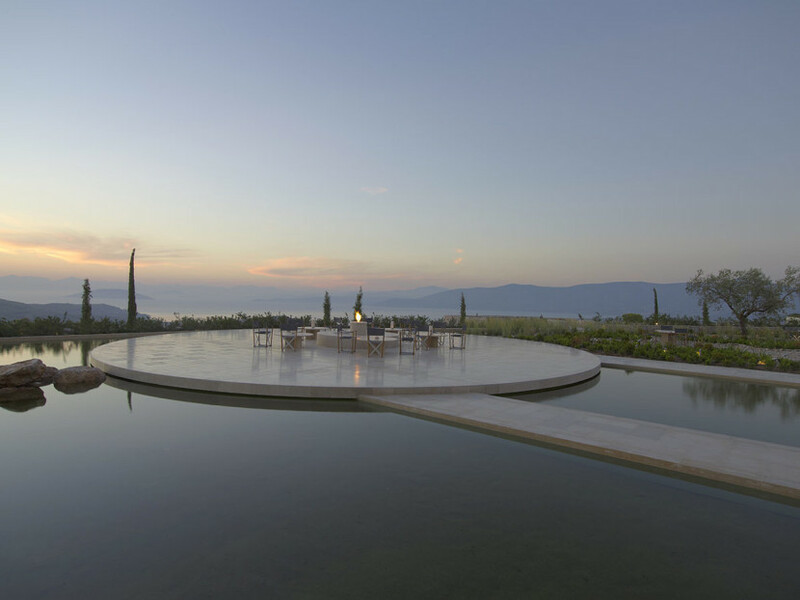 Traveller Made® announces new partnership with AMANRESORTS. 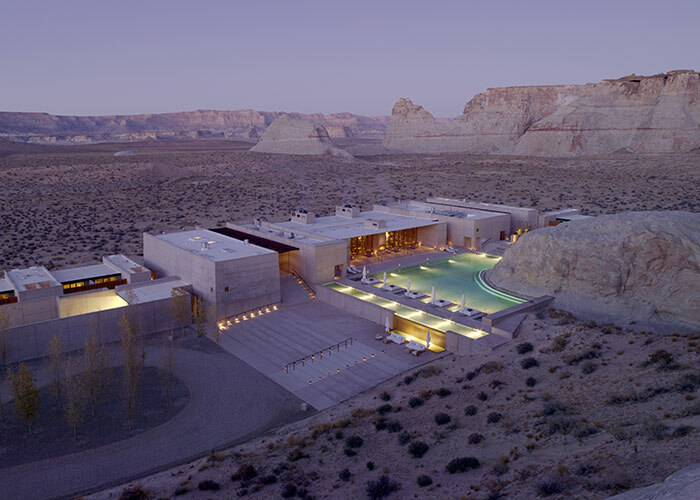 Traveller Made®, the network community of luxury travel designers, is announcing today a partnership with the five-star luxury hotel brand, AMANRESORTS. “Ever since their first appearance in the luxury travel landscape in 1988, Aman became a reference in lifestyle guest experience. Steeped in intimacy and discretion, with a real genius for location, the startling collection of properties set a new philosophy, a new scenery, a new expression to luxury travel and to high-end travellers’ expectations. From Asia to the United-States via Europe, Aman has become a way of thinking, and with every new property, they have created the cultural milieu and outstanding service for their guests to do it in. The group has therefore garnered an incredible following from the refined traveller. And now, at a time when working more closely with the high-end trade becomes critical, Aman has decided to join Traveller Made. We could not be more proud to welcome in our midst such an inspiring model of luxurious serenity,” says Quentin Desurmont, President of Traveller Made®. “Aman is a collection of intimate retreats offering privacy, exclusivity and impeccable personal service and we are therefore delighted to announce our partnership with Traveller Made. Together, with our new Sales team, we look forward to working closely with their member agencies and to welcoming their distinguished well-travelled clients in to the world of Aman.” said Christina Deeny, Group Head of Global Sales, Aman Resorts. Aman is a collection of intimate retreats offering privacy, exclusivity and impeccable personal service. 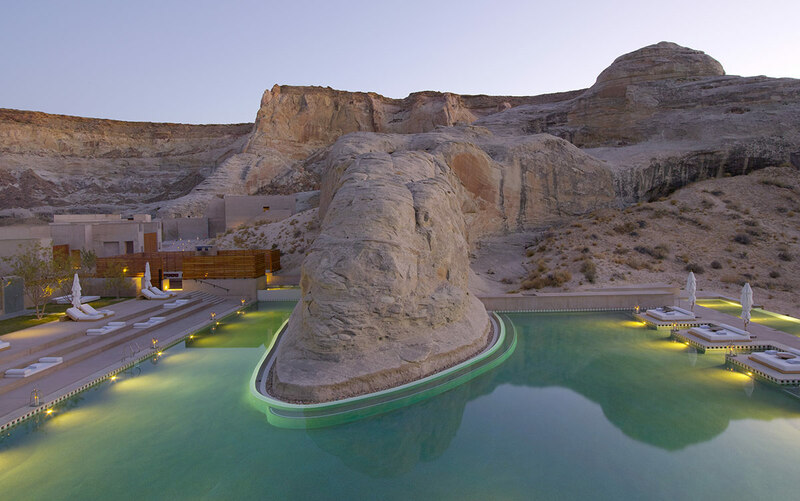 Each hotel is set in a dramatic location with a harmonious integration to its surroundings. Named for the Sanskrit word for peace, Aman creates truly memorable experiences, offering guests a chance to delve into a lifestyle experience without limitations. Since the first property, Amanpuri in Phuket, Thailand, Aman has grown to encompass 28 resorts in 19 countries.